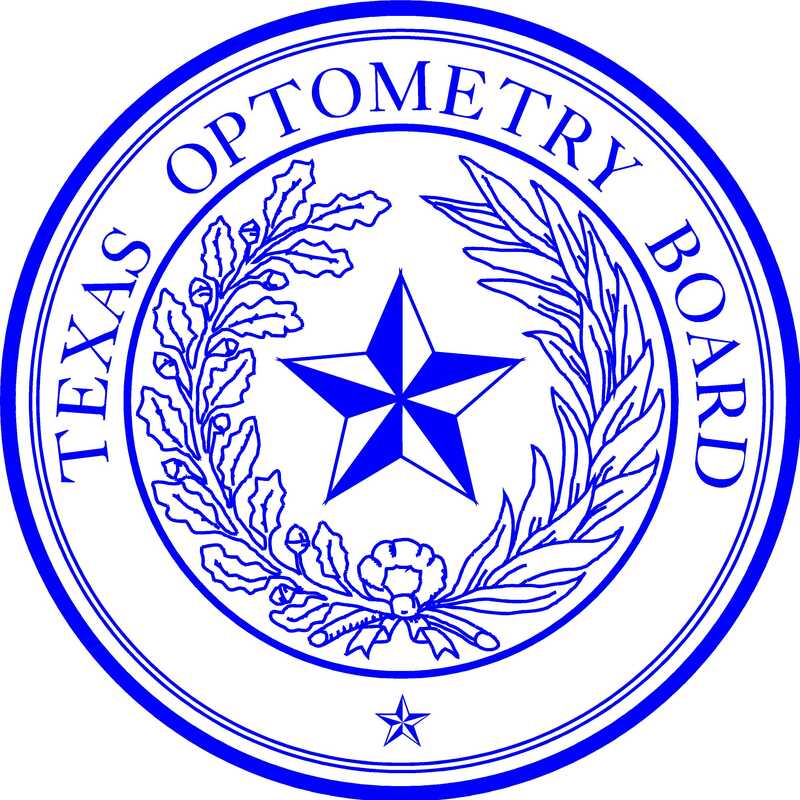 For information on how to obtain public information documents maintained by the Optometry Board, use this link to the Office of the Texas Attorney General. For complaints regarding failure to release public information, you may contact the County or District Attorney. The County Attorney for Travis County is David Escamilla, 512-854-9415. You may also contact the Office of the Attorney General, Open Records Hotline, at 512-478-6736 or toll-free at 1-877-673-6839 (including complaints regarding overcharges). If you need special accommodation pursuant to the Americans With Disabilities Act (ADA), please contact the ADA coordinator, Mr. Chris Kloeris, Executive Director, 512-305-8500.